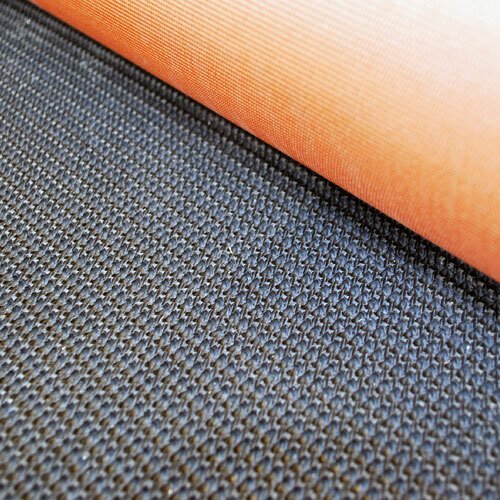 Our Horse stable mats are manufactured in our premium quality rubber matting. These are manufactured to the highest specification for the comfort of your horse and the owner’s peace of mind. 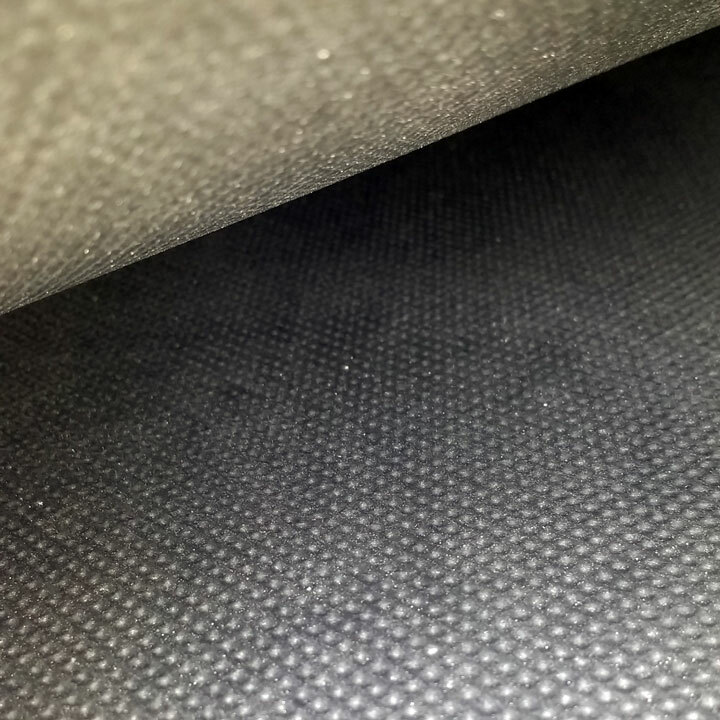 A non-slip, hard wearing surface is standard on all our stable mats to prevent unnecessary accidents that could easily be caused by inferior mats. 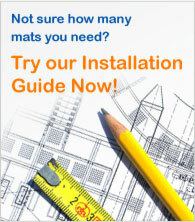 Our stable mats are available in a wide range of designs and dimensions so the right mat can be catered for you. 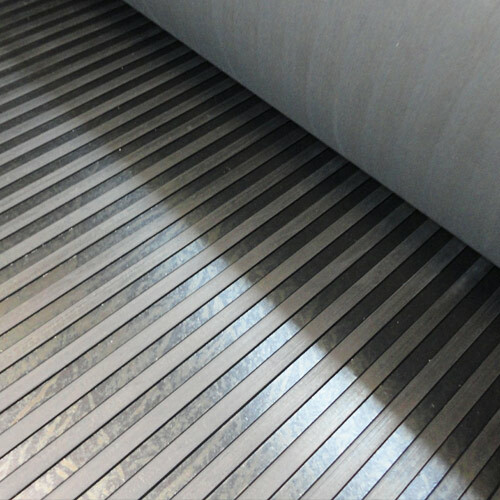 Compared to the EVA mats on the market the rubber mats are superior in strength and durability. 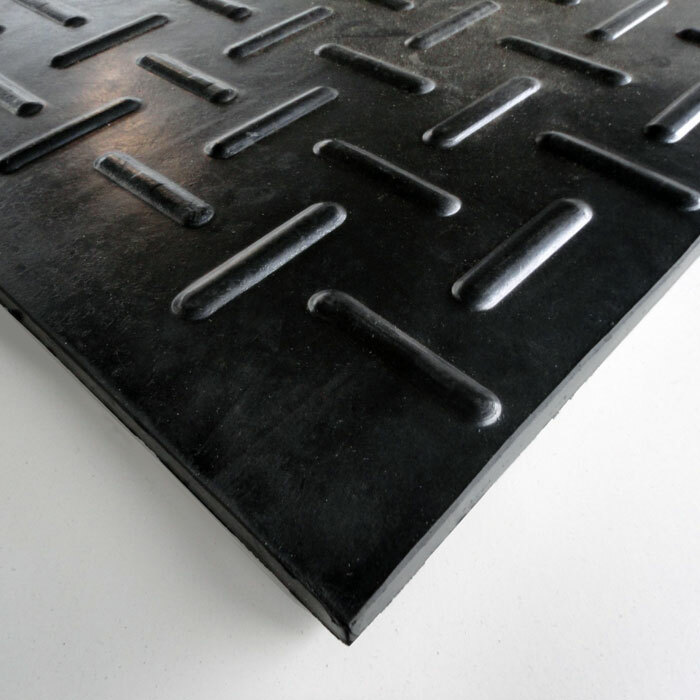 The Polymax MM002 rubber stable matting, morphic top is an ideal heavy duty rubber useful as bedding in horse stables, cattle sheds and dog kennels. 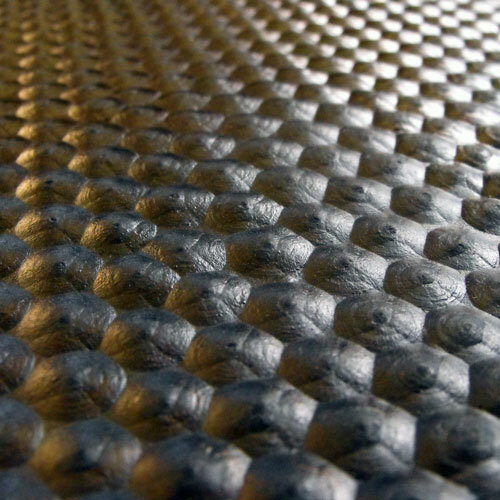 Ideal for stable matting, the high density and natural rubber content make it flexible and hard wearing. The effective bubble top pattern helps provide an anti-slip top surface, giving any animal suitable grip especially when having to lift themselves from the floor. The effective Grid pattern of horizontal and vertical line pattern helps to provide an anti-slip top surface, giving any animal suitable grip. 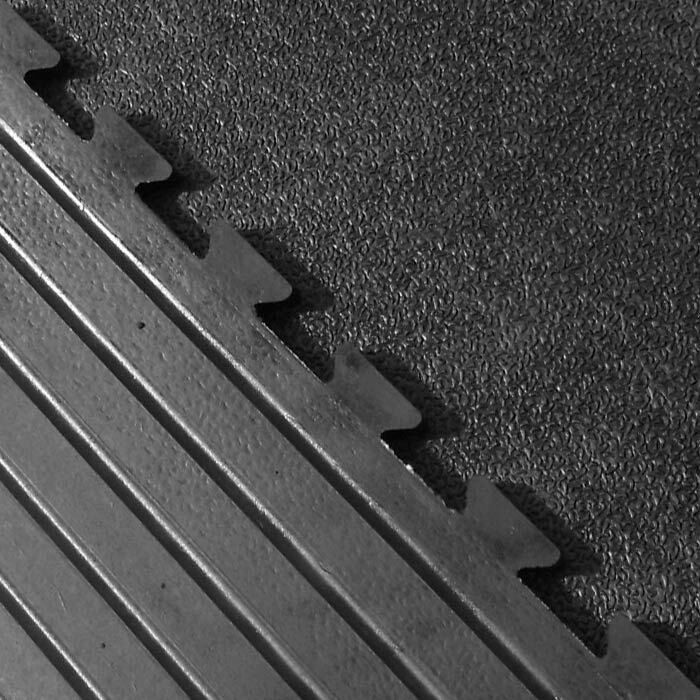 Lighter weight version of the MM014 making the MM020 ideal with its anti-fatigue properties for use in horse boxes, ramps and for smaller animals. 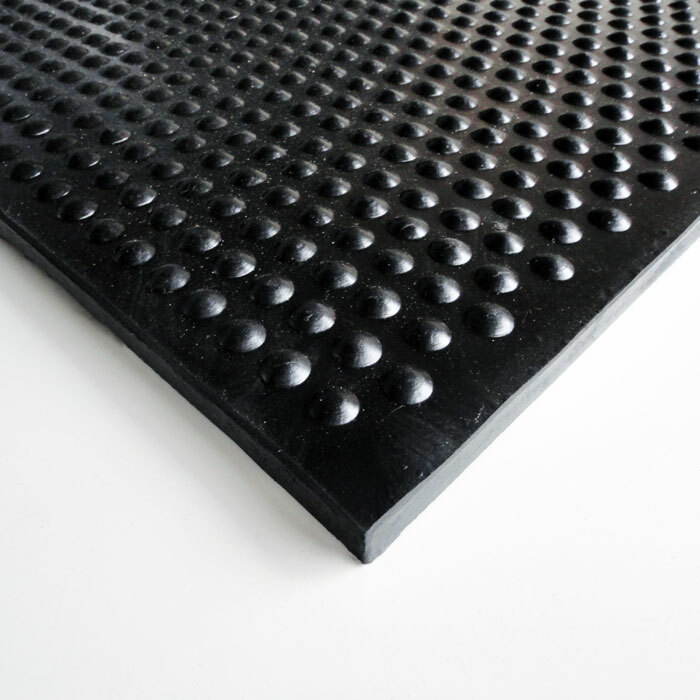 Interlocking Rubber Stable Mat is made of solid shock absorbent rubber and is ideal for Horse Stables. Polymax Fina, ideal matting for stable walls and sideboard partitions, where the horse may kick or knock the wall. The fabric backed NR/SBR makes this the strongest out of our range, so strong that even with a Stanley knife it is difficult to cut. 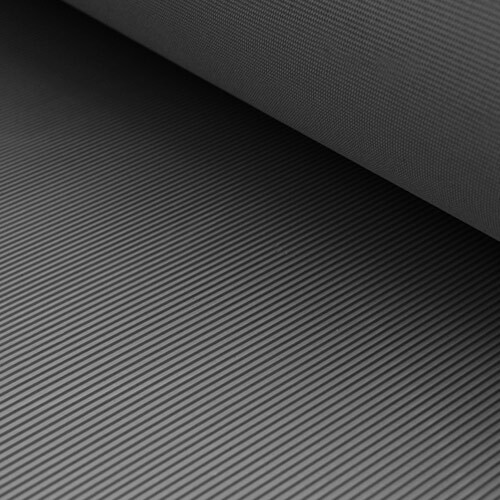 The effective pattern helps provide an anti-slip top surface which has also proven useful in dampening vibration. 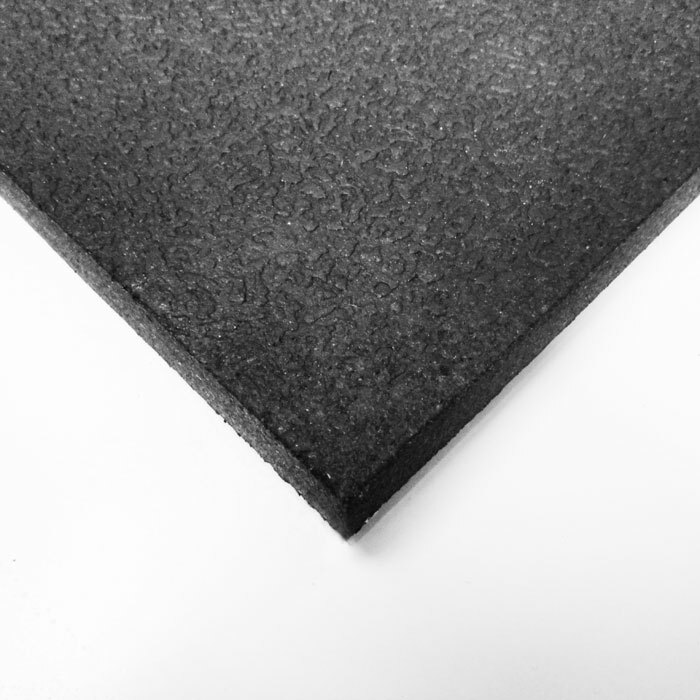 High quality EVA foam wall protection mats provide the ultimate cushioned protection for horses and livestock, ideally suited for use in horse and animal stables. A strong grass mat which is hard wearing and therefore widely used in equestrian conditions, primarily used in horse walk and wash down areas.